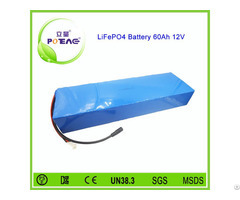 Business Description: Established in 2007, Dongguan Liliang Electronics Co., LTD is a high-tech enterprise which is esearch and development, production and sales in a body. 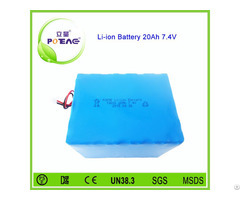 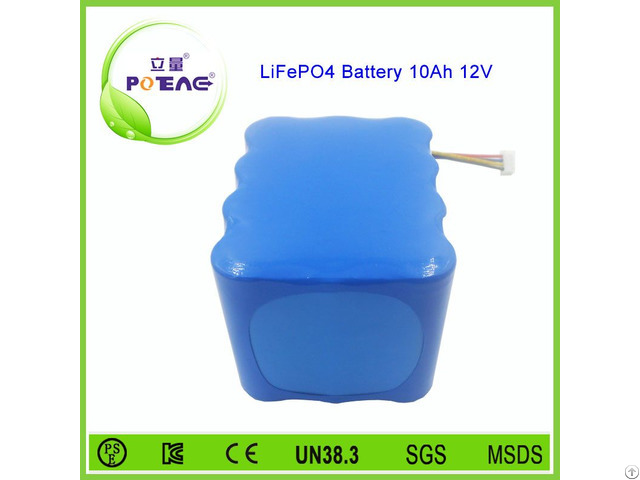 We mainly engaged in Li-ion battery pack, Li-polymer battery pack, Ni-MH battery pack and dry battery, with good quality and reasonable price, we established firm business relationship with than 1000 companies in domestic and overseas. 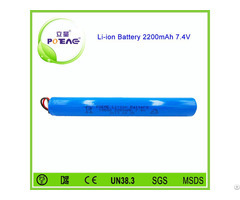 We have registered our own brand“POEAE”, have rich experience in research, development and manufacture, you may save much cost by ordering directly from us.